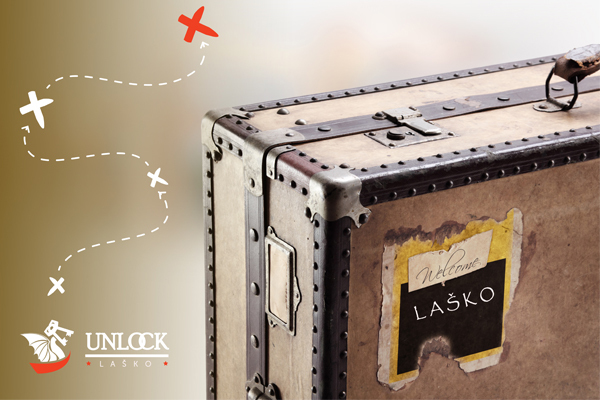 Did you know that Laško is not just a place for beer and hot springs? The ancient city centre may also hide a long-lost medieval treasure! During this engaging game, you will learn about the legend of the parish priest “Divji farovž” and have a great time in good company! We developed a way for a very large groups to play Unlock® Laško game and enjoy this game – Up to 100 people. Call 051 35 54 17.